CAPACITY BUILDING SESSION ON IMMIGRATION MATTERS; KABALE - UGANDA. 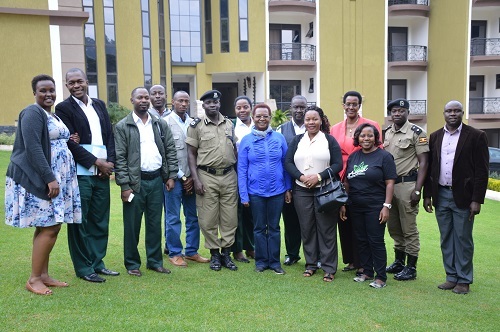 On the 19th of September 2018, the UHC Kigali staff underwent a capacity building session on immigration matters in Kabale - Uganda. Synergies were created between Katuna, Miram Hills and Cyanika Border on how to effectively serve their clientele.